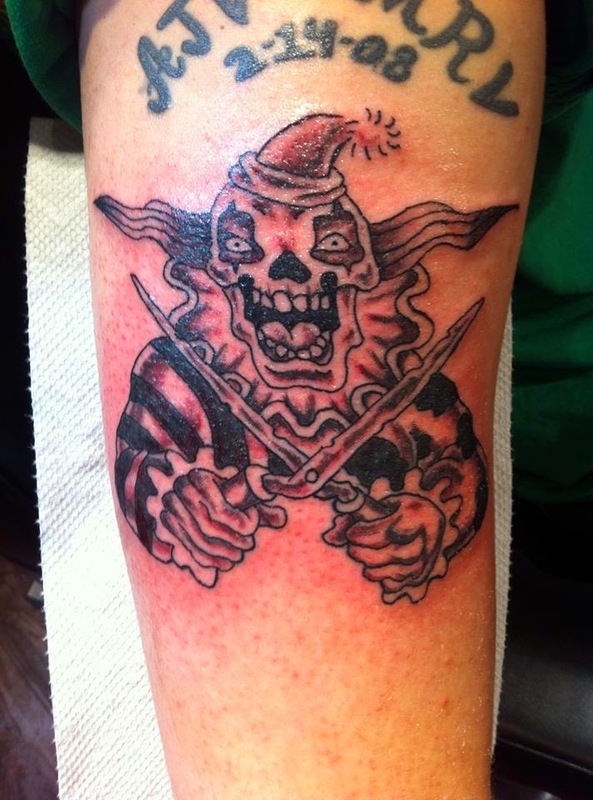 Lord Humungus tattoo, and a few other designs. 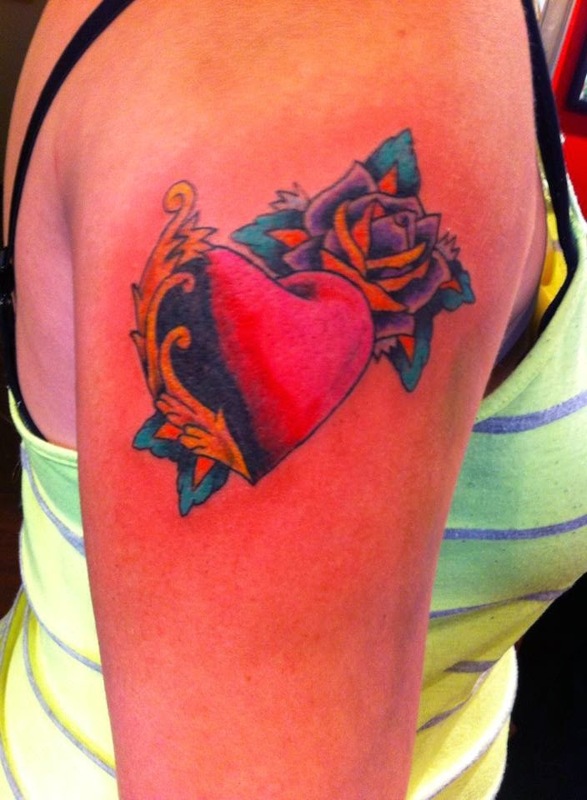 A Derby design a friend got, for his girl. 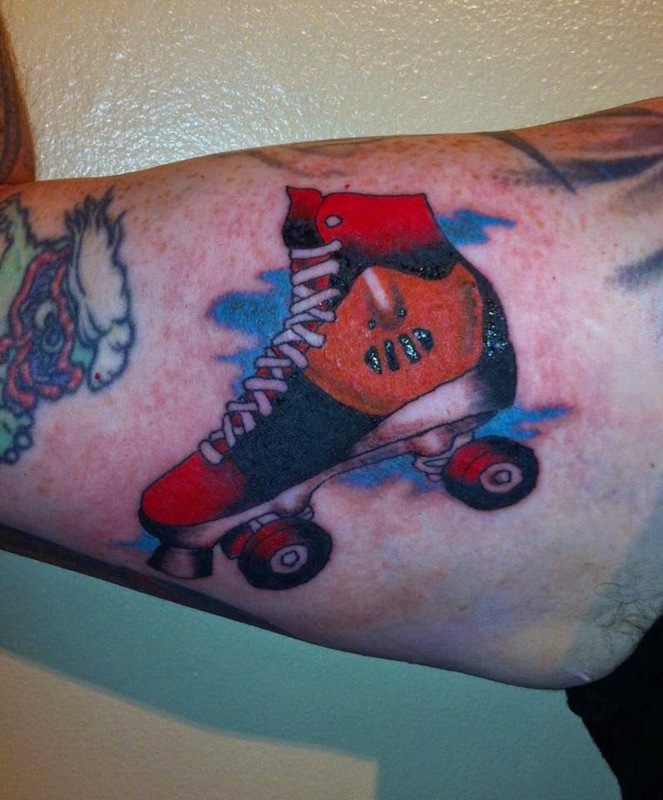 She plays on the Cincinnati Roller Girls. I find myself tattooing a ton of bird designs. 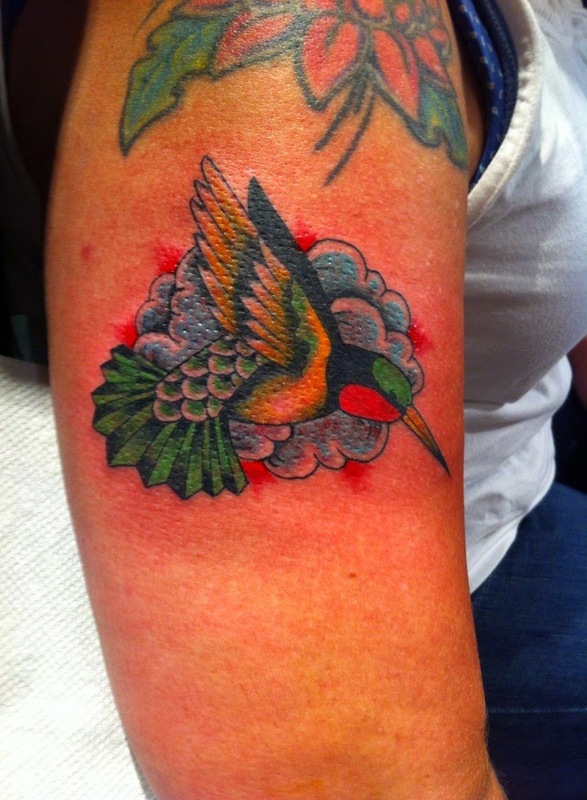 Which is cool with me, I love tattooing birds. I don't get to do much black and grey work. So I really enjoy it, when I get it. 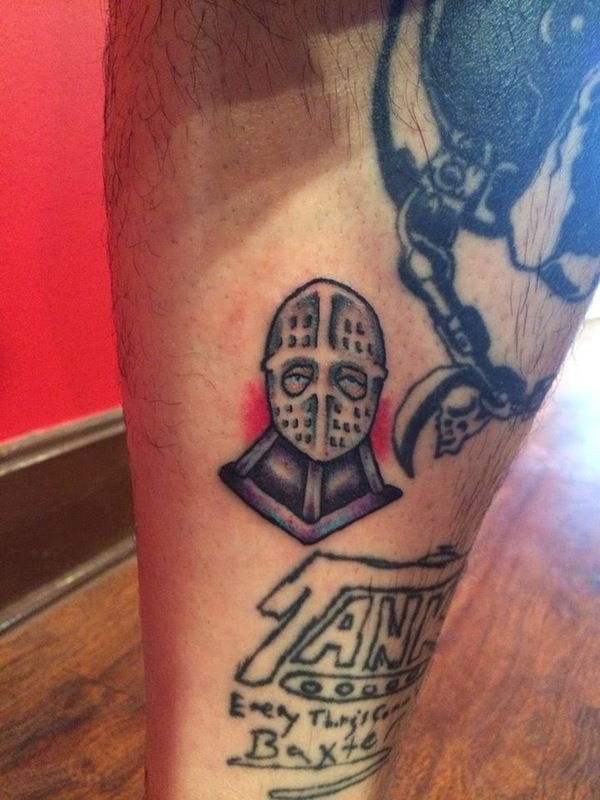 A Lord Humungus tattoo on my Homie. 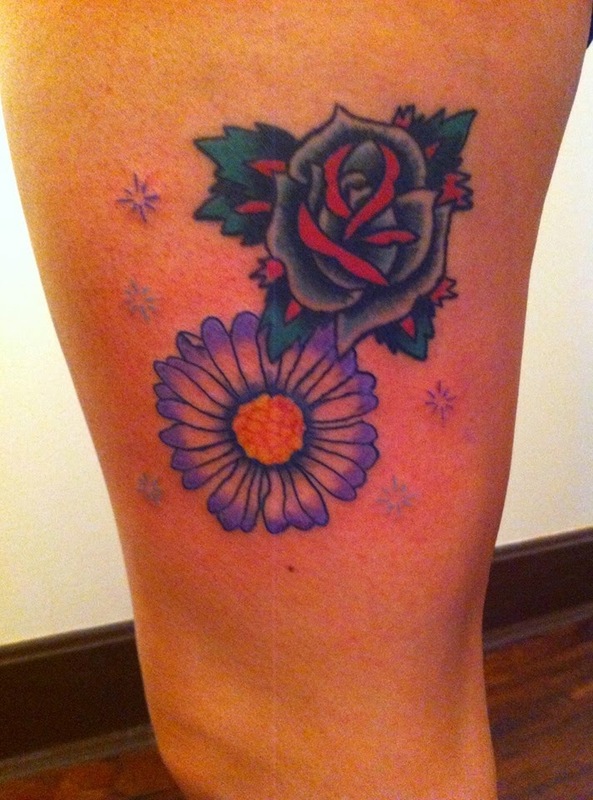 A classic design, really fun to do. 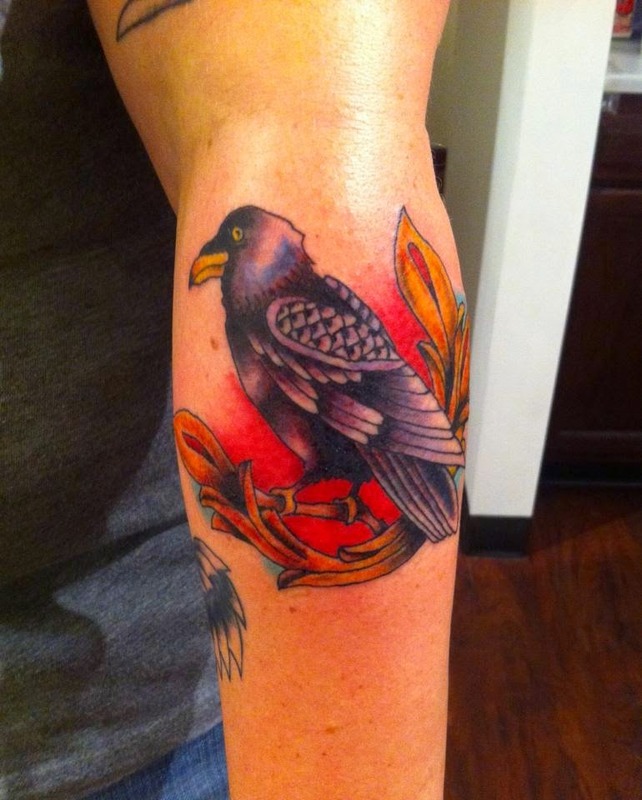 A large scary crow for one of my favorite clients. 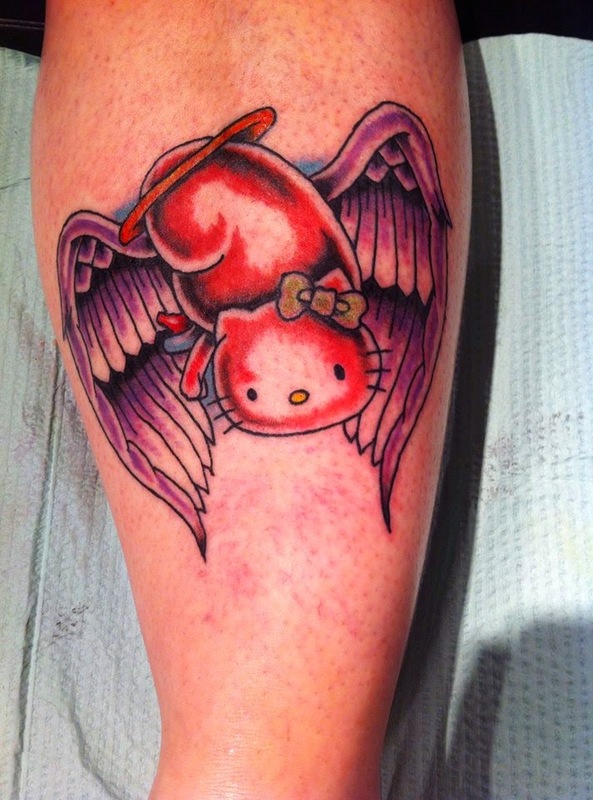 we are currently working on a bird sleeve for her. 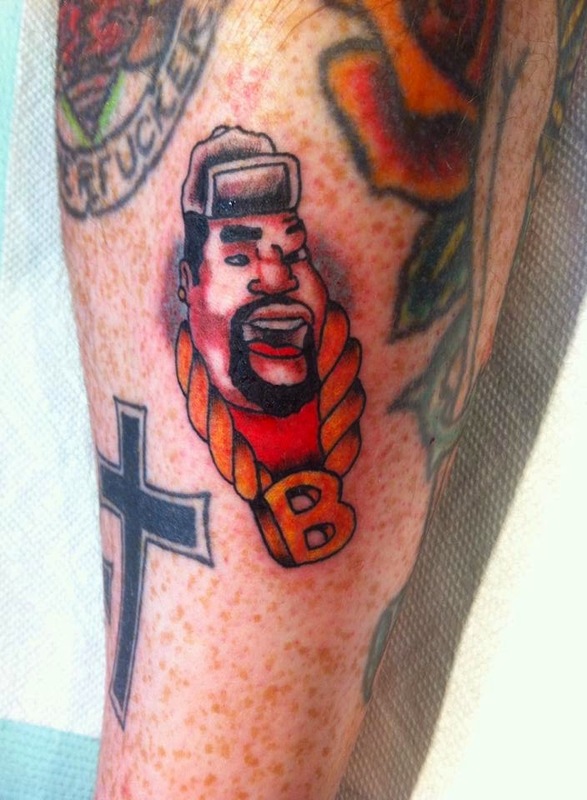 My good friend Iann asked for a Biz Markie filler tattoo... This was super fun to do. 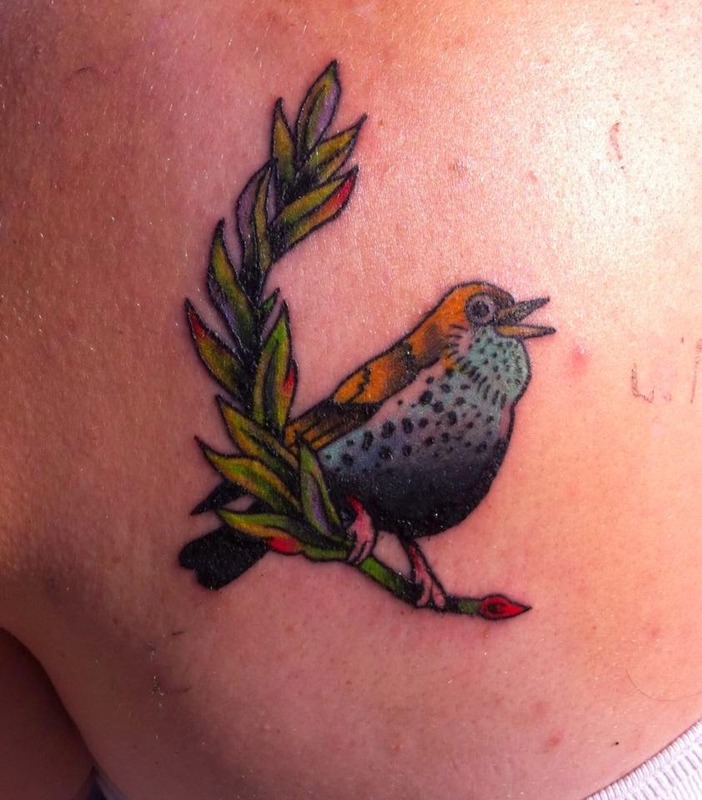 Another bird tattoo. But on a different client. I've fallen in love with designing Game of thrones/Dungeons and Dragons like flash pages lately. 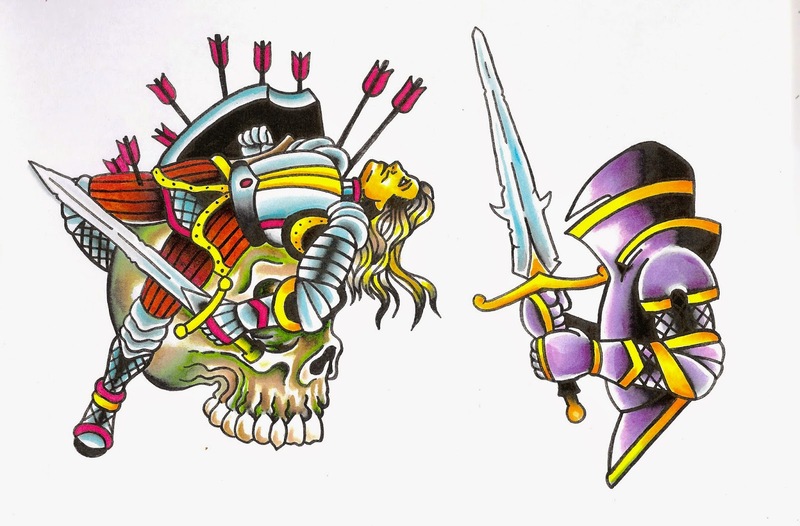 Nothing cooler then scary knights, and skull designs.